“Success with a negative attitude is called Luck. Success with a positive attitude is called Achievement”. To buy, or not to buy. That is the question. Having recently upgraded the camera to the newer Fuji X-T10 (great camera, and highly recommended), the finger is now poised over the ‘BUY’ button. This time it is the new Fuji XF 100-400mm lens. All the reviews have been great, and the people that have posted their comments praise the lens, so it is undoubtedly a wonderful lens. I gave the lens a try in the camera shop, and it felt very good, and the extra zoom would be very welcome BUT here is the problem….the lens costs about 3 times as much as the camera did, and with the teleconverter, will cost around 2000 euros. So the finger is hesitating on the ‘BUY’ button. Quality always costs more, and the Fuji products are great, but the thought of almost 2000 euros on a lens is difficult to accept. 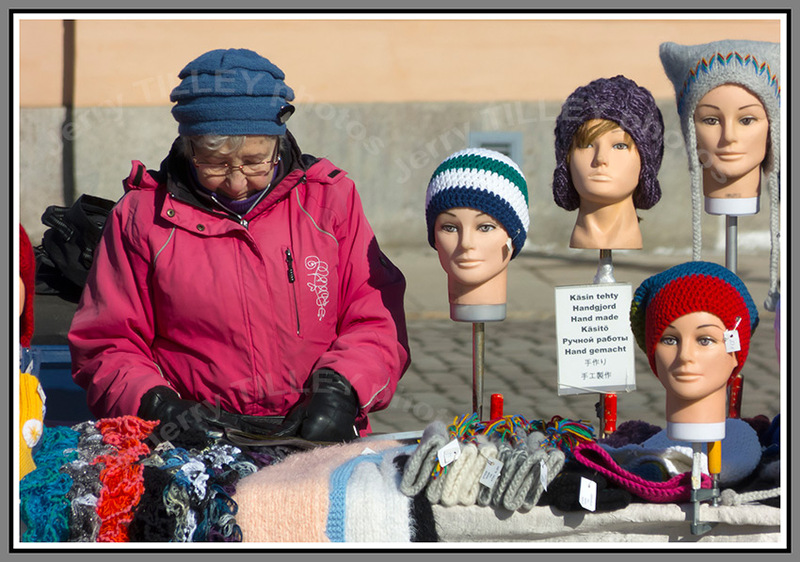 To buy, or not to buy, that is the question…..
A couple of photos from the north of Norway, taken with the standard 18-55mm Fuji lens on the X-T10. 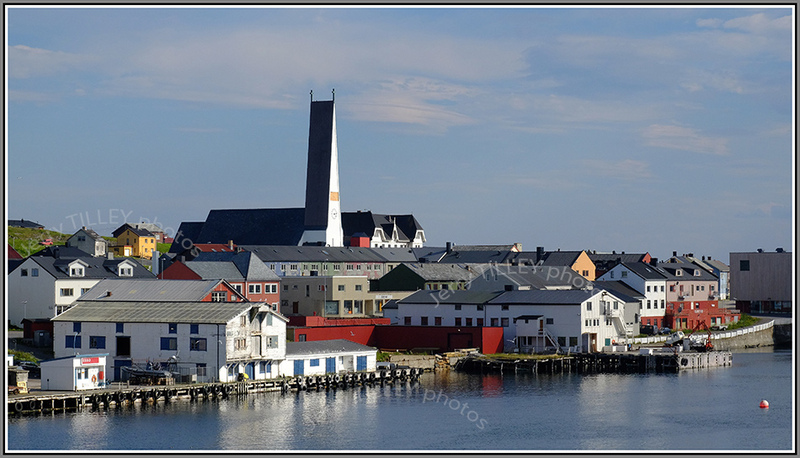 The first photo is from the small town of Vardo, at the top of Norway. As part of my job, I get to travel a lot, and you tend to notice the differences between countries. At Singapore Changi (code SIN, and possibly the best airport in the world) recently the drinking fountains were closed for maintenance. Being Singapore, with its fantastically well run services, the airport managers had thought to provide bottled drinking water at the water fountains so that passengers were not inconvenienced. Travel further up to Norway, which you would expect would also be a well run country and things are the opposite. In the Scandic hotel in Bergen, the orange juice machine was out of order, but nobody had thought to provide juice in jugs next to it. Next hotel (again a Scandic hotel) and the coffee machine was out of order. Just a handwritten sign on the machine saying that it was out of order. Again, nobody had thought to provide a thermos of coffee to make up for the failure. And as part of the ‘improvements’ to standard rooms, they do not now provide tea/coffee facilities in the standard rooms. Gone also are tissues in the rooms, individual shampoo and conditioner and soaps. And as if that was not enough, the Scandic hotels in Bergen (not cheap, as nothing in Norway is cheap) have decided that they will not put cutlery, cups or serviettes on the tables. 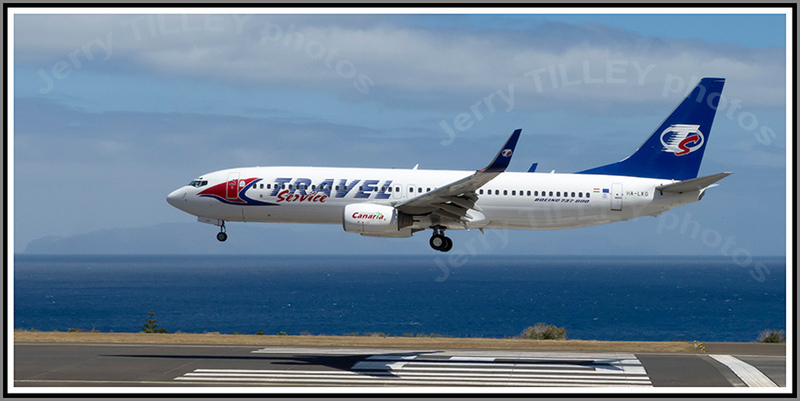 It is the same as the airlines, customer service is disappearing. Scandic hotels may be happy to ask high prices in order to stay in their hotels. The prices rise, but the service levels fall. There comes a point when you say that enough is enough. Why pay high prices for less service?? Perhaps they should let Singaporeans run the hotels in Norway?? And to end the day, a photo of the sunset near Alesund on the 18th July 2016….wonderful end to the day..
“Life is like a 10 speed cycle. Most of us have gears that we do not use”. 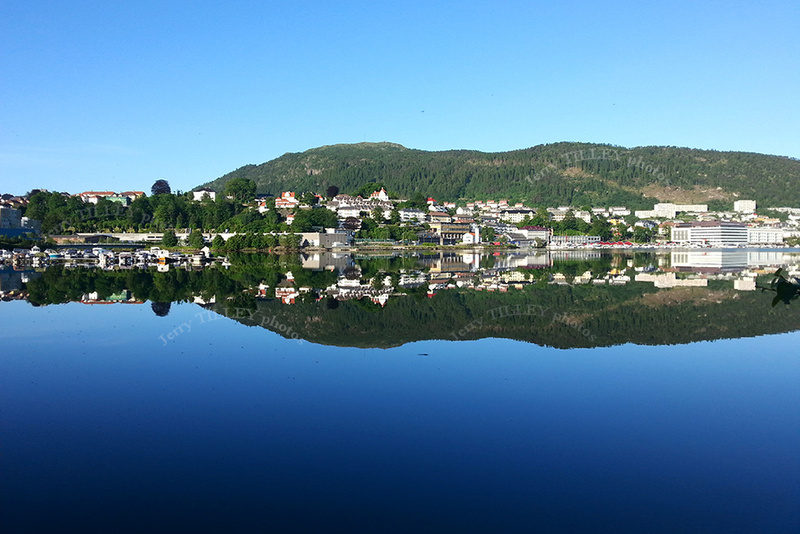 Another fantastic summer day in Norway….and one photo taken early this morning. Taken today near the centre of Bergen. 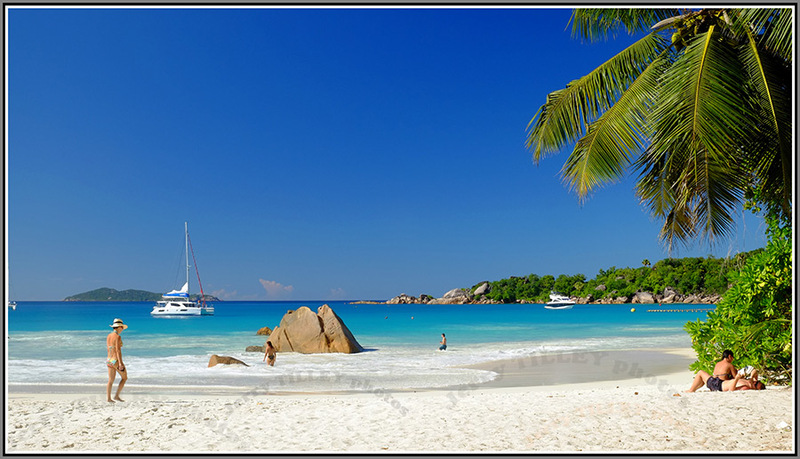 Time to put on the sun cream again…. “It is not the load that breaks you down, it is the way that you carry it”. 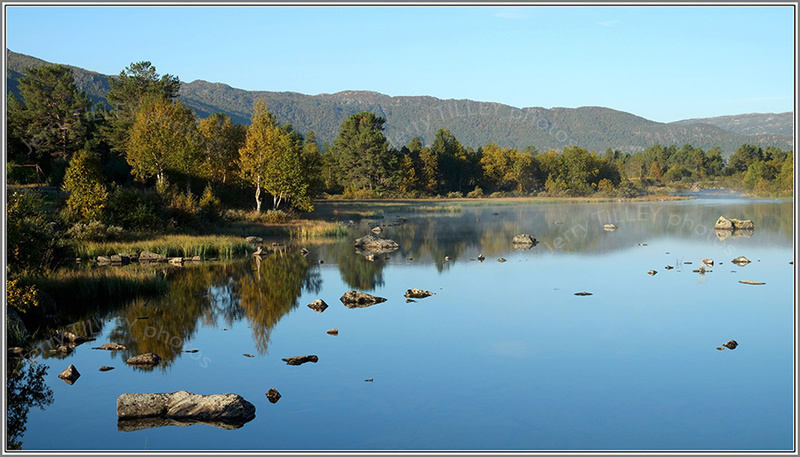 Norway has been enjoying some fantastic summer weather…with unbelievable temperatures, even in the far north. Not only have there been many long, sunny days, but some days with wonderful clear air too. 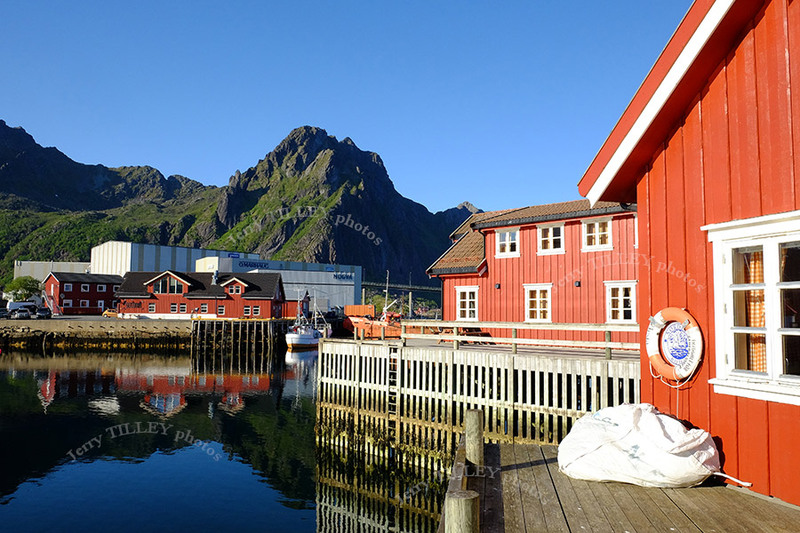 Today’s photo comes from Svolvaer, the ‘capital’ of the Lofoten Islands, about half way up the long coast of Norway. 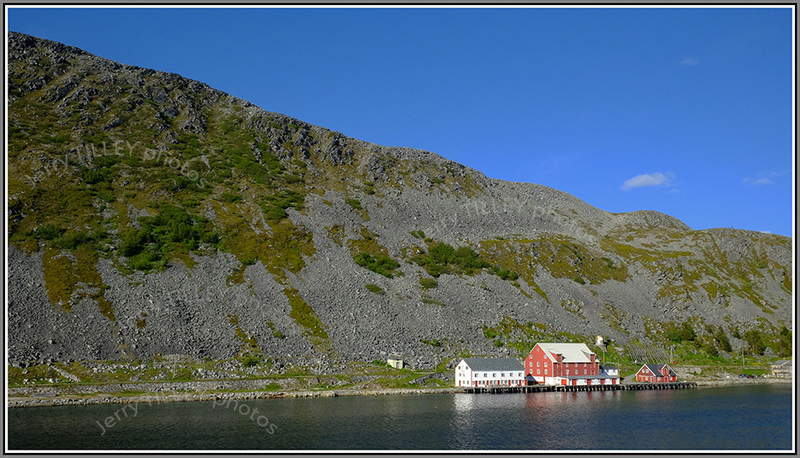 The photo was taken in the main harbour, and shows the traditional cottage that was previously used by fishermen, called a rorbu. These cabins were traditionally built out over the water, so that boats could moor directly alongside. Many of these have been converted into holiday homes, although the ones in this photo are actually part of a hotel. 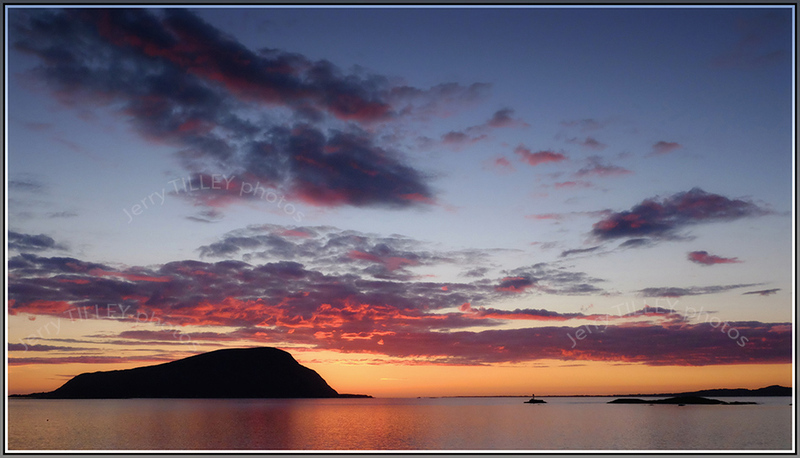 At this time of year, there is 24 hour sunshine in this part of Norway, so even late evening it is possible to get photos like this. Expect to pay around 200 euros a night for a typical cabin during summer. Taken with the Fuji X-T10 camera and standard 18-55mm kit lens, with almost no editing of the photo. Once again, great colours from Fuji. 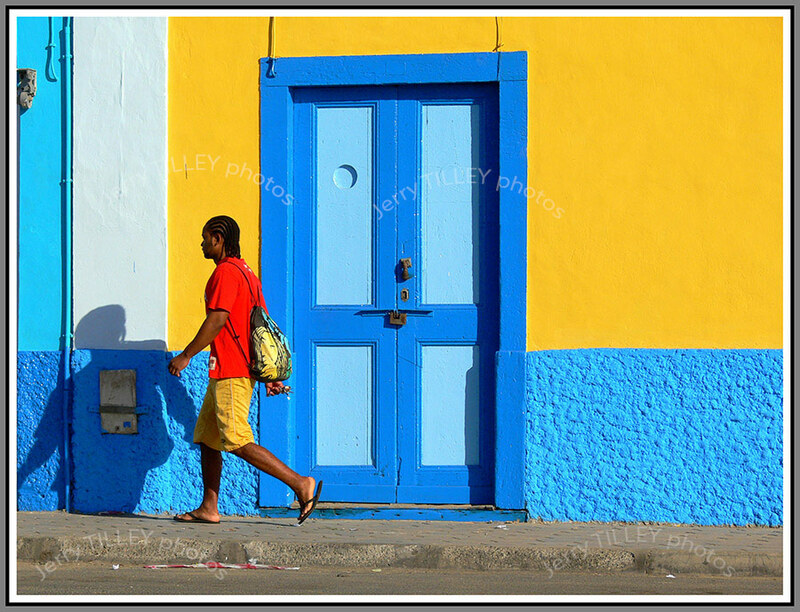 and another photo from the archives…some great colours in Mindelo, Cape Verde islands…. 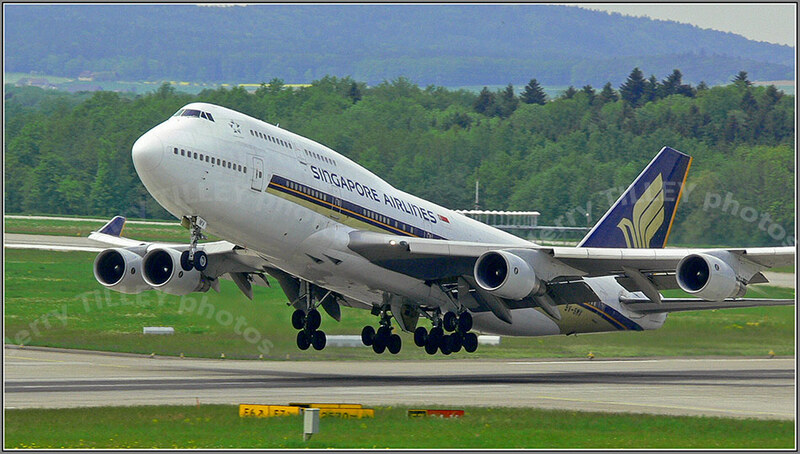 A photo that is history now….a Singapore Airlines 747-400 taking off from Zurich airport in Switzerland. Known as the Queen of the Skies, almost 400 tons lifting off for the 11 hour flight to Singapore. Zurich (code ZRH) is a great place to take aircraft photos, as the authorities there actually encourage people to take photos, and even organize special photo tours. Great that the managers there have seen the value of photographers, and make it easy to take photos, rather than trying to prevent it like so many airports do today. Not only that, but Zurich is actually a good airport to fly into or transit, run with the usual Swiss efficiency. The photo below was taken during one of the organized photo tours, although even from the normal viewing decks, it is easy to get some great photos. 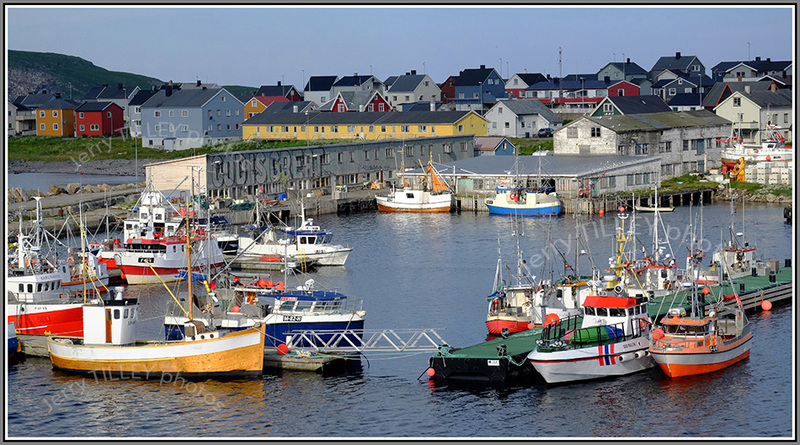 North Norway has been enjoying some unusually warm temperatures recently, not to mention some fantastic summer weather. Temperatures in the far north of Norway have reached over 18 degrees in April (plus degrees that is), along with clear blue skies, windless days and warm sunshine. At times it has been hard to believe that it is Norway, especially when the sea has been incredibly clear and such a wonderful blue colour. If this is all due to global warming, then I vote for more of it !!! 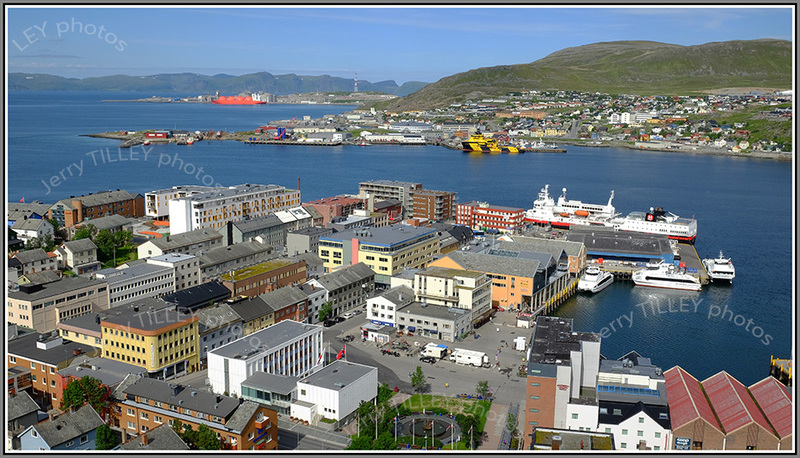 The first photo is of the Hurtigruten ship “Kong Harald” in Alesund harbour. Every day of the year, one of the Hurtigruten ships leaves from Bergen to sail all the way up to the coast of Norway to Kirkenes, just a few kilometres from the Russian border. Officially, the radar domes in the second photo from Vardo, are part of the European Space Junk monitoring programe, however, a few years ago the covers blew off the radar domes, and a Norwegian newspaper revealed that the radars were not pointing upwards towards space, but were actually pointing across the bay towards Russia. No doubt there are also radars on the Russian side of the bay pointing towards Norway !!! 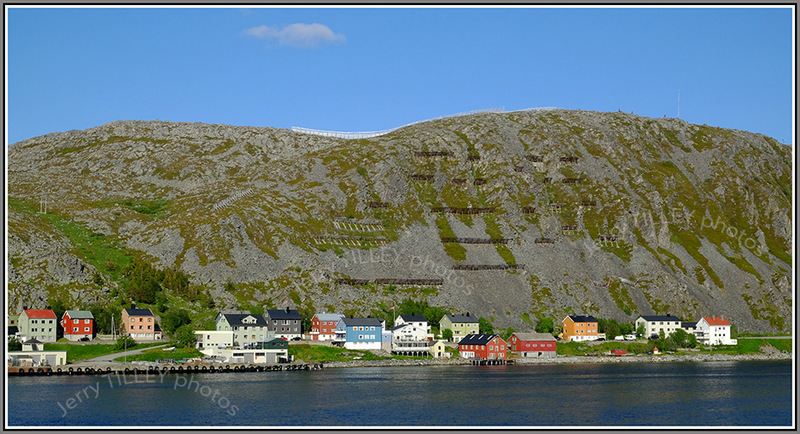 Curiously, Vardo, in the second photo, actually lies further east than Istanbul or Kiev, even though it is Norway. 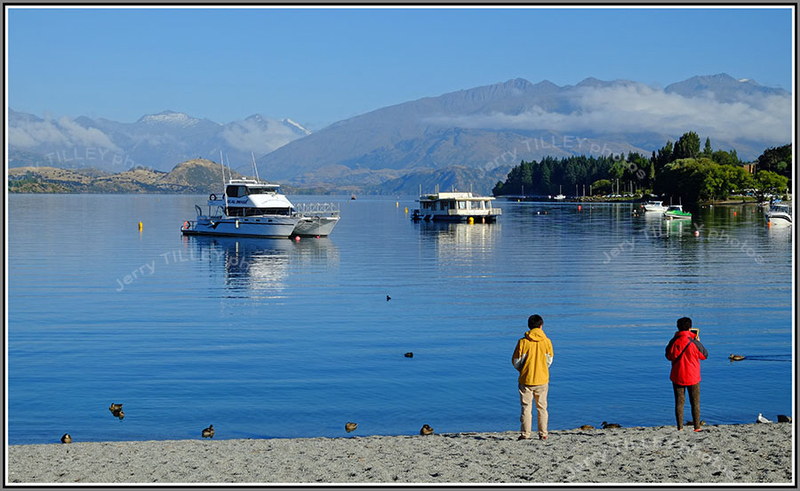 All photos were taken with the Fuji X-T10 camera, which is proving to be a joy to use, and with the 18-55mm standard kit lens (also a joy to use). “When life gives you a rainy day, play in the puddles”. Computers have been around for a long time now, since the last century indeed. Some of us grew up with them, starting with the famous Sinclair ZX Spectrum and the says of loading programs with tapes. But despite computers having been around for decades, they still do not work as they should. Why is it that there are still so many problems with things that by now should be simple, like logging into wifi?? Why do computers seem to have endless problems and need endless updates? And where are the ‘experts’?? Surely by now they could have sorted out all the teething problems and have produced computers that do work without needing constant attention. I would love to sit next to Bill Gates on a long flight and pass him my laptop and ask him to make it work properly. It seems that the so-called ‘experts’ are not so expert. How often have you heard the advice to restart the computer (ie. pull the plug out)?? And why have these ‘experts’ not managed to sort out the problems after all these years. I just want a computer that works as it should and does not need constant attention. Is that too much to ask??? 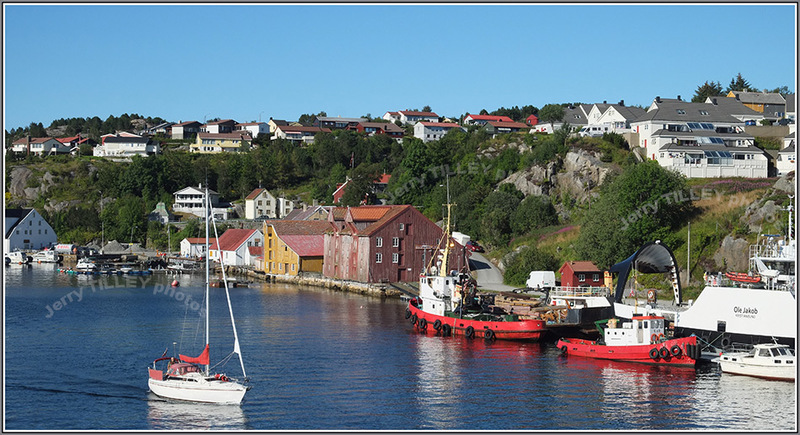 Off to Norway for the photo today…and to the harbour port of Kristiansund, seen here on a beautiful summer’s day. 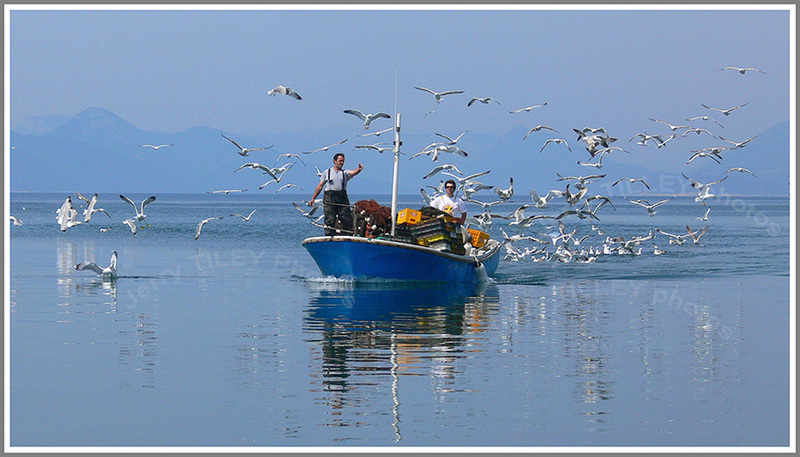 and another photo from the archives…..fishermen returning home in Croatia…. 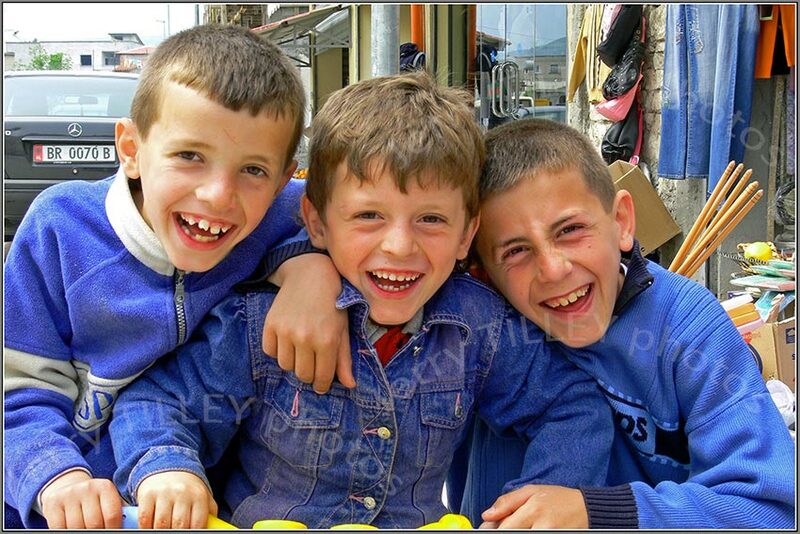 Some red faces somewhere…..a big error. No doubt that there were some red faces at the Nabors Demolition company in Texas, USA. They recently demolished the WRONG house, and have blamed Google maps for the error. The house that they demolished was one block from the house that they should have knocked down. Needless to say, the owners of the now-demolished house were none too happy, although the Nabors Demolition company described it as ‘no big deal’. The demolition company’s motto is ” We Could Wreck The World” certainly had a good try. Apparently, Google maps has now amended the map to show the correct location of the house that should have been knocked down. Some red faces somwhere?? 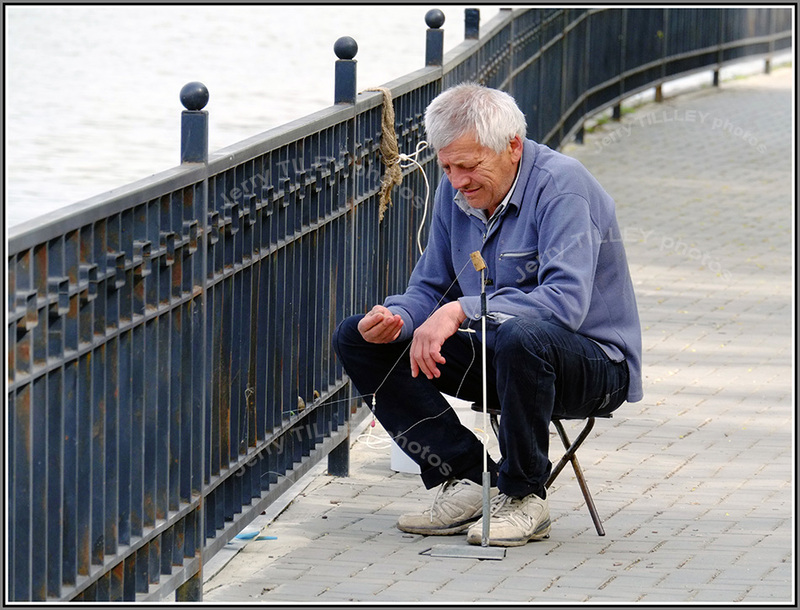 People photos are always fascinating, so here is another one…fisherman in the park…Fuji X-E1 camera together with the Fuji 55-230mm lens. 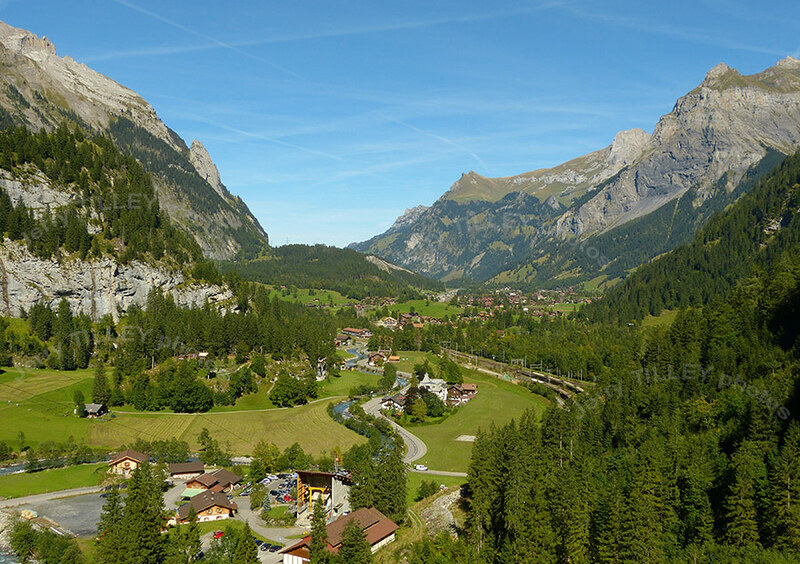 and another photo from the archives…Kandersteg in Switzerland….